St. John’s Mayor Danny Breen reflects on loss and learnings, as his family was directly impacted by the tragedy of Cougar Flight 491. The Herald goes behind the scenes as TaDa! Events prepares to bring the music of Queen to the stage with one of the most beloved rock musicals ever. 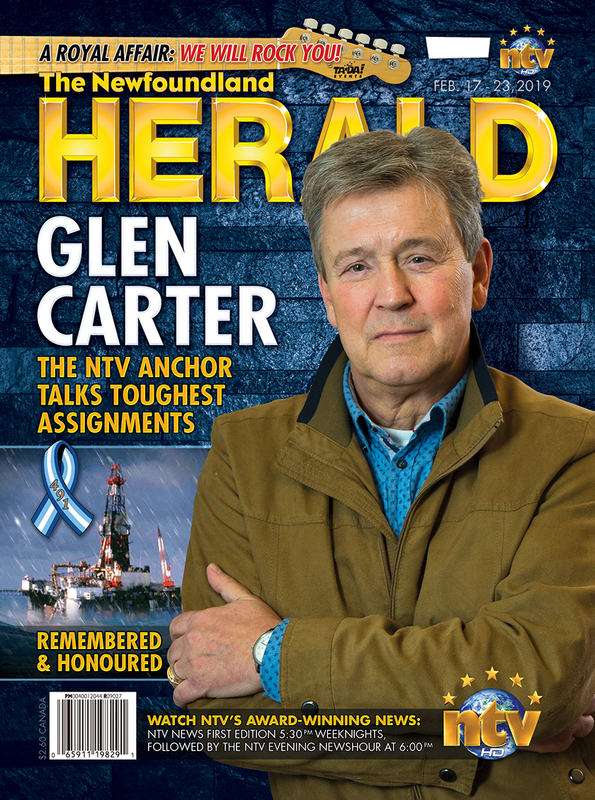 Remembering the 84 souls lost at sea in 1982 and how the Ocean Ranger tragedy impacted reporter turned anchor Glen Carter’s career. With Feb. being heart month, the Row 4 Heart initiative aims to raise funds and awareness towards the leading killer of Newfoundlanders and Labradorians.